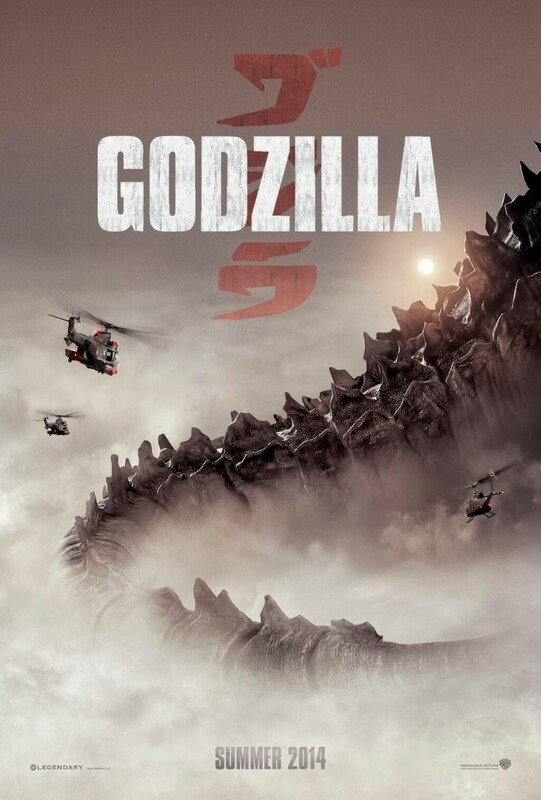 San Diego Comic Con has officially started and we now have our first ‘Godzilla‘ poster. Yes, if you remember, we are getting a ‘Godzilla‘ reboot, which will be loads and loads better than the 1998 film that starred Matthew Broderick, Maria Patillo, and Hank Azaria. 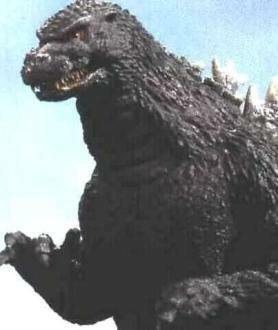 Hell, that film wasn’t even a true ‘Godzilla‘ film, but rather a story about a lizard who wandered into some nuclear chemicals and grew 76 stories tall. It was a failure in filmmaking. This time around, things look very promising as director Gareth Evans is in charge. Evans was responsible for the amazing film ‘Monsters‘ a few years ago. If you haven’t heard of it, check the trailer out HERE, and purchase it. The giant monster will hit theaters in 2014 and has a great cast including, Aaron Johnson, Bryan Cranston, Elizabeth Olsen, Ken Wantanabe, and Juliette Binoche. You should also know that Frank Darabont helped write the script, which he directed ‘The Shawshank Redemption‘ and was the showrunner of the first season of ‘Walking Dead‘. This entry was posted on Thursday, July 18th, 2013 at 9:43 am	and is filed under Film, News. You can follow any responses to this entry through the RSS 2.0 feed. You can skip to the end and leave a response. Pinging is currently not allowed. I already saw Pacific Rim. ‘Pacific Rim’ was amazing, but I’m willing to bet this will be way different than that. « Film Review: ‘Only God Forgives’!! !